If you felt a particular uproar of excitement around the capital city on Wednesday afternoon, there was a good reason for it. 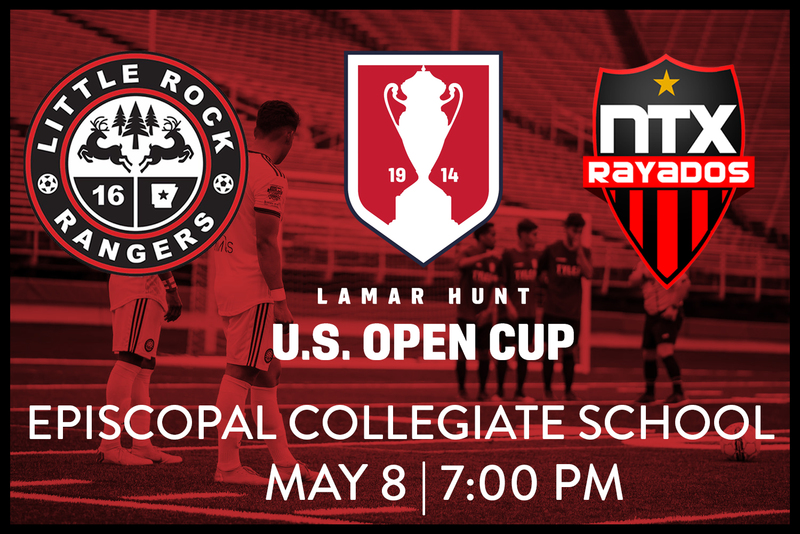 The Little Rock Rangers learned their fate in the 2019 U.S. Open Cup after U.S. Soccer announced the draw for the First-Round games which are set to be played May 7-8. Episcopal Collegiate School is less than five miles from War Memorial Stadium which created the perfect scenario for both fans and players. 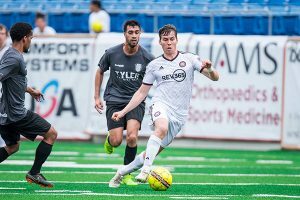 “Securing a home game was crucial because we have the best fan base in the NPSL and we won’t have to travel anywhere unfamiliar,” Ben Watson, returning defender for the Rangers, explains. Season Passes will be good for this game and the single game ticket prices will be the same as when played in War Memorial. The merchandsie stand will also be set up for the game like any other Rangers home game. 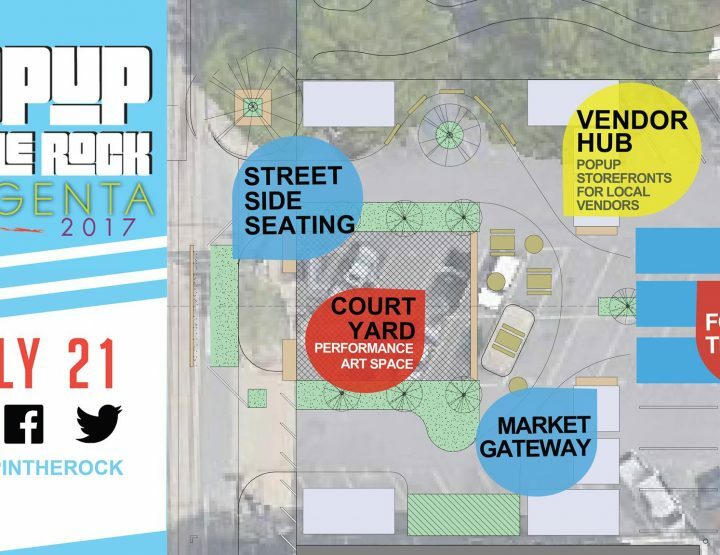 The only difference looks to be the absence of the food trucks, however ECS will have concessions open throughout the game. 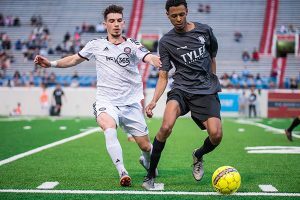 The Rangers will be taking on NTX Rayados, a team out of North Texas who is no stranger to the U.S. Open Cup. The Rayados qualified for the Cup a record eight years in row after beating Maritsa FC out St. Louis 5-0 earlier this month. 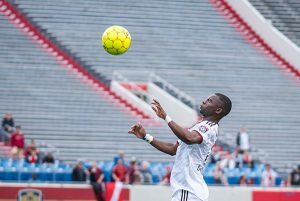 The Rayados had a successful run in last year’s Cup as they made it through to the Fourth Round before being defeated by the MLS club, Houston Dynamo, who later went on to become the 2018 U.S. Open Cup Champions. One may believe going up against a team of this caliber and the magnitude of this game would put pressure on the players, however according to captain Nick Doyle, the focus will be on themselves and their own performance over the success of their opponent. 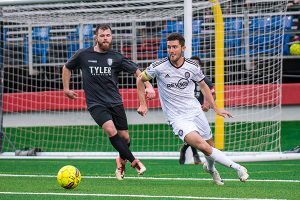 “They are a good team no doubt and we will pay them their due respects, but we will be focusing mainly on what we can do as a team to be successful on the day,” Doyle says. Last season the Rangers traveled to Wichita as they took down the reigning Heartland Conference Champs for the title before going back on the road to defeat the No. 1 Ranked and Undefeated Laredo Heat which landed them in the Regional Semi Finals in Miami. The game will kick off at 7 p.m. on Wednesday, May 8. Those unable to attend will be able to watch on ESPN+. 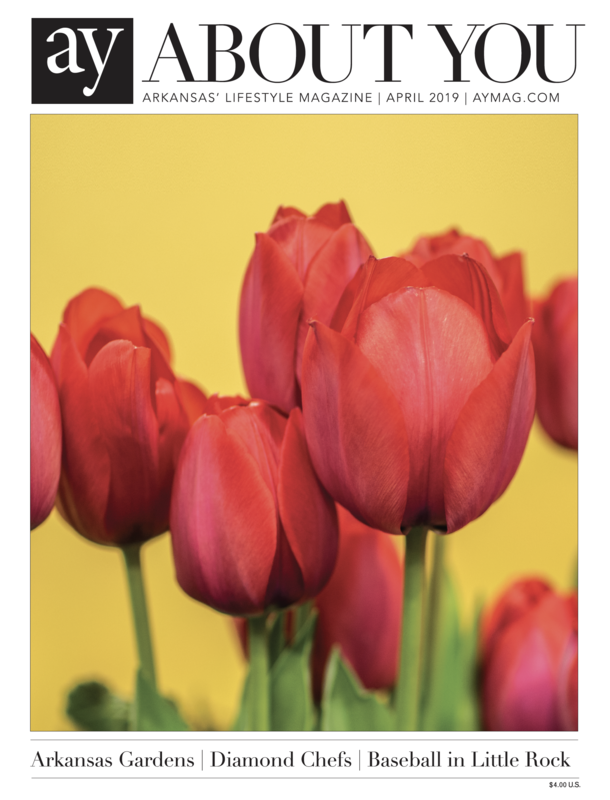 For more information on the Little Rock Rangers, visit www.littlerockrangers.com and follow them on social media @lrrangers. For more information on U.S. Soccer or the U.S. Open Cup please visit www.ussoccer.com.